Many homeowners get a replacement entry door and think that’s all they need. 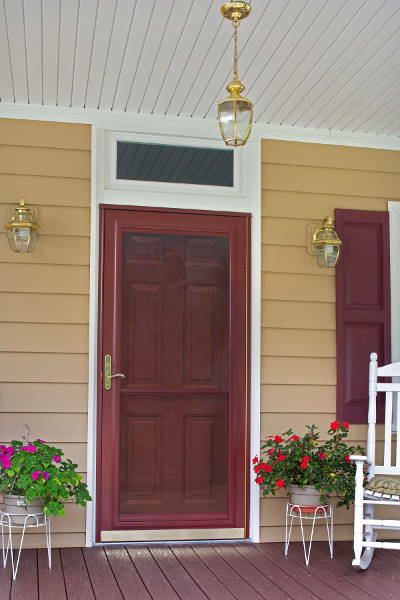 While a replacement entry door is a great start, storm doors are crucial for Madison homeowners. Whether it’s making your home more energy efficient or allowing fresh air inside, storm doors in Madison are a must. But, there’s a lot you need to keep in mind when you’re choosing a new storm door for your home. There are several different stlyes and various hardware options available that will enhance the look and functionality of your storm door. Don’t worry, we’ll make sure you know everything you need to know before getting a new or replacement storm door for your home in Madison. First, you’ll need to know why it’s important to have storm doors in Madison. They offer many benefits that can completely change how your home operates. You can even end up saving money on your energy bills. We’ll go over a few of the biggest benefits to owning a storm door. Your entry door is supposed to to make a great first impression. However, if it’s damage or worn, it might give people the impression that don’t take care of your home. A storm door can prevent that from happening because they’re installed on the outside of your entry door. That means they work as a barrier and protect your entry door from the elements. Rain, snow, and hail are no match for a storm door. This is especially important if you have a wood entry door. Wood doors were not made for Madison weather and will warp and rot when exposed to moisture. While the only real way to prevent wood warping and rotting is to replace your door with one made from steel or fiberglass, a storm door will help increase your wood doors longevity. You’re probably thinking, “So, if I have a steel or fiberglass entry door, I don’t have to get a storm door.” While steel and fiberglass doors are vastly more durable than wood doors, getting a storm door has many other benefits. Since storm doors are installed on the outside of your entry doors, they create a barrier, which will help improve your home’s energy efficiency. Heated and cooled air from your furnace and air conditioner will have a harder time escaping through your front door, making your home more comfortable year round. More importantly, the trapped air will lower your home’s energy usage and utility bills. Since it’s much easier for your furnace and air conditioner to reach your desired temperature, they won’t have to work as hard. That means you’ll see a drastic dip in your bills. Your storm door allows you to open your door at any time without having to worry about bugs getting in or small children and pets getting out. However, sunlight can easily get into your home with door open. Natural light has many benefits including improved mood and productivity. Also, many storm doors allow you to replace the glass with a screen. That means you can open up your door in the spring and summer and let cool, fresh air into your home. The screen will also prevent flies and bugs from getting into your home so you won’t need to worry about that either. If you have a cat or dog, you’re probably worried that they can tear your screen. Fear not because many storm doors can have a metal mesh screen. That means claws, paws and tiny hands can’t tear through the screen easily. You find your storm door screens lasting longer and looking great. As we mentioned earlier, your entry door’s job is to make a great first impression. When people see your door, they make assumptions about the person you are and how you care for your home. If you want to make a great first impression, a storm door can do that for you. There are many different color and style options that will allow you to create the perfect storm door to match your home and your personality. Speaking of storm door styles, there are many for you to choose from. Each one gives your Madison home a different look and functionality. For instance, a full-view storm door has a large pane of glass with a frame. Since the glass is the complete length of the door, you’ll maximize the amount of light and fresh air (when you put the screen in) that you allow into your home. If you don’t like a full pane of glass, a mid-view storm door could be a better option for you. Mid-view storm doors have a pane of glass that accounts for half of the door. This adds a little more privacy while still giving you the option to enjoy fresh air and sunlight. The non-glass part of the storm door comes in different designs to improve the look as well. There’s also a high-view option which is where the pane of glass only makes up 1/3 of the storm door. If you want to design the door and fresh air or sunlight aren’t important to you, this is the best option for you. You probably think you know everything there is to know about storm doors. There are still a couple things you should keep in mind when choosing a storm door. Energy efficiency is a huge part of storm doors in Madison. Since the weather can be unpredictable, your home needs to be ready for anything. That’s why you need energy efficient glass in your storm door – especially if you have a full-view door. Preferably, you want glass that’s double pane and argon gas-filled. 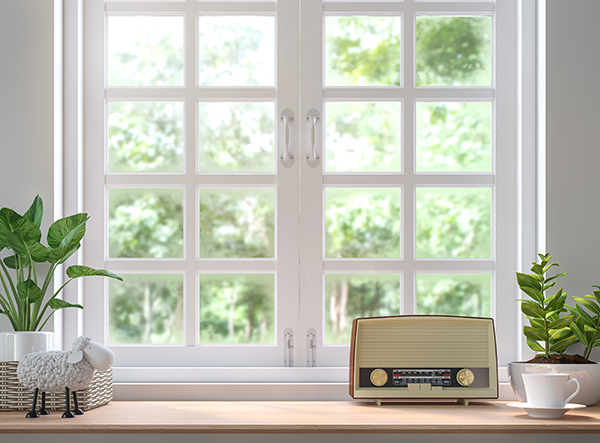 Double pane glass adds an extra layer of insulation which means there’s more for your heated or cooled air to pass through if it wants to get out of your home. Argon is a harmless, colorless gas that’s much denser than normal air which means it moves slower and is harder to pass through. It’ll help keep out Madison’s extreme temperatures so your home can be comfortable year round. There are a lot of different hardware options for storm doors that will help make it more useful to you. 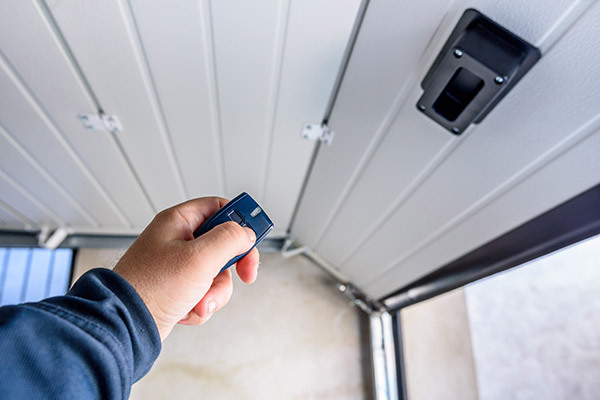 A closer can change the speed your storm door closes behind you. The strong winds of Madison will not slam your storm door shut. Bottom sweeps are also a great inclusion on your storm door. They’re found at the bottom of your door and cover up the gap between the door and the frame. This prevents drafts from sneaking into your home under your door. Kick plates are a great decorative piece but also have a purpose. They add structural integrity and strength to your storm door. Storm doors in Madison are a must. 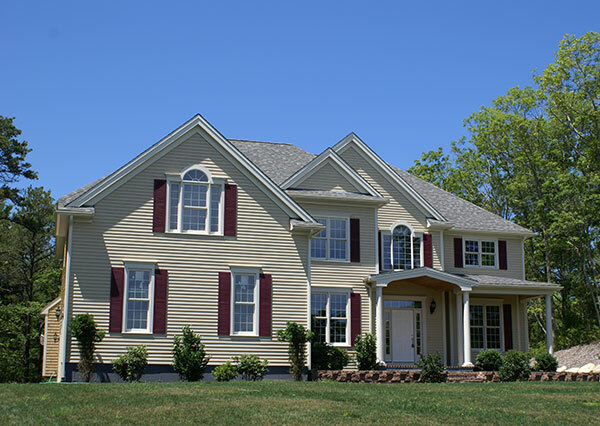 They improve your home’s energy efficiency, curb appeal and allow natural light or fresh air into your home. If you need a storm door, Feldco is here to help. 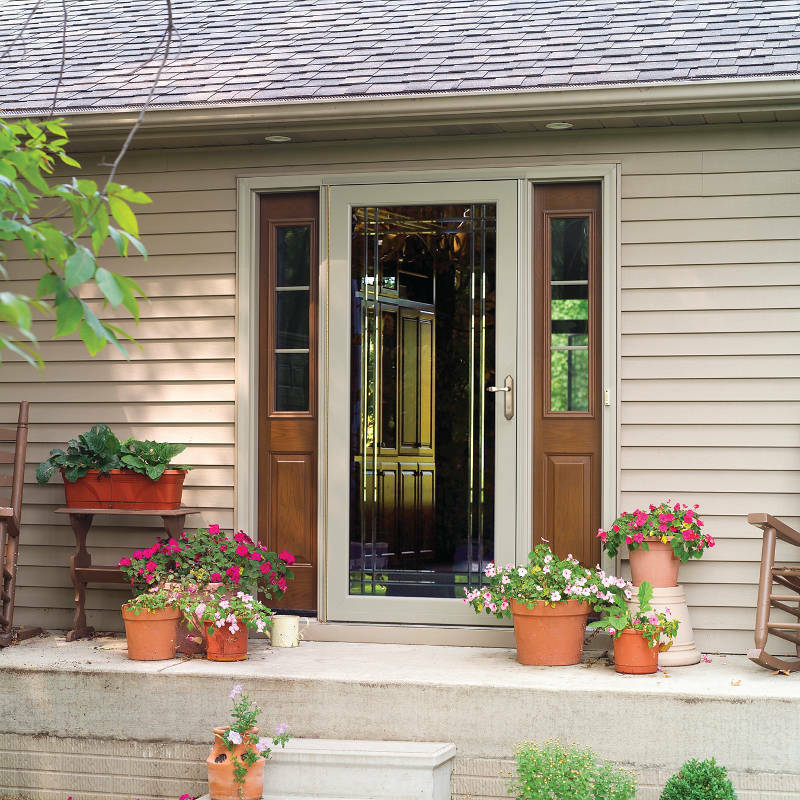 Our storm doors are built specifically to handle Madison’s weather. We also have many options that you can go over with a product specialist to guarantee you’re getting the perfect storm door for your home.